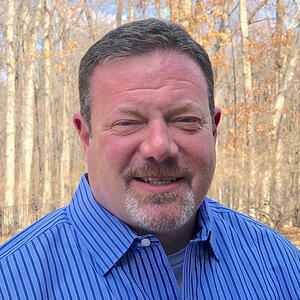 MADISON, Wis. – Nordic is proud to announce that Jim Costanzo will join Nordic as chief executive officer starting July 1. He will succeed current CEO Bruce Cerullo, who, this past fall, announced his plan to shift roles to active chairman of the board. Costanzo comes to Nordic from Ernst & Young, where he served as both global health leader and Americas health advisory leader. Costanzo has well over 30 years of experience in the healthcare provider and payor sectors, ranging from full life-cycle systems development through capacity planning, execution, maintenance, and operations. He has spent time with industry and government leaders all over the world, understanding the health issues they face and helping them find solutions to their most complex issues. His experience includes large-scale business transformation for all aspects of health organizations. Jim joins during Nordic’s ongoing evolution, in which the firm has been complementing its high-caliber health IT staff augmentation business with strategic services, performance improvement offerings, a leading managed services division and expansion into Canada via the recent acquisition of Healthtech Consultants. Recognized by KLAS as the firm most mentioned by healthcare organizations as a true partner, Nordic’s award-winning team provides consulting services focused on strategy, technology, and operations, as well as managed services, that result in a stronger business and better patient outcomes.